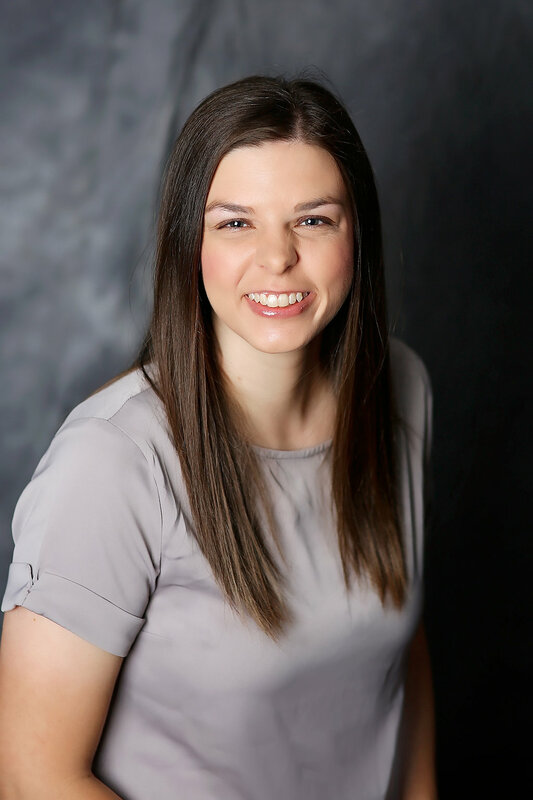 Kelsey joined Agri Affiliates in 2008 as an assistant in the farm management department. Kelsey and her husband Phil have three children. In her spare time, she enjoys spending time outdoors with her family, watching her kid’s sports activities, reading, and baking.